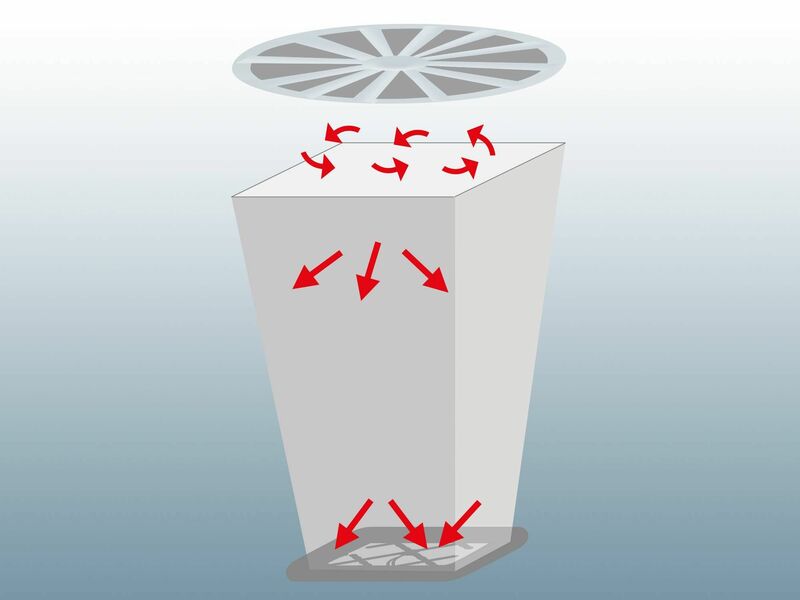 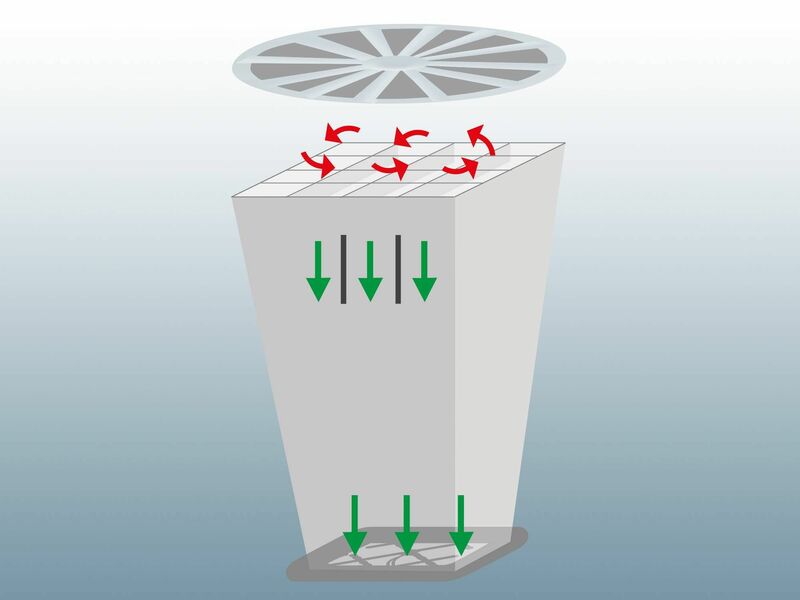 The adjustment of volume flows at larger air inlets and outlets – particularly at swirl outlets – can be a challenge. 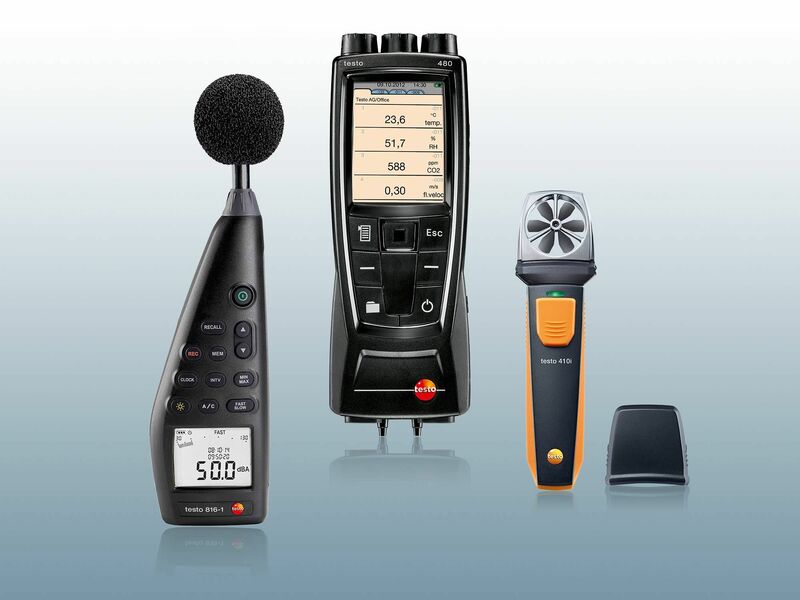 However, it doesn't need to be! 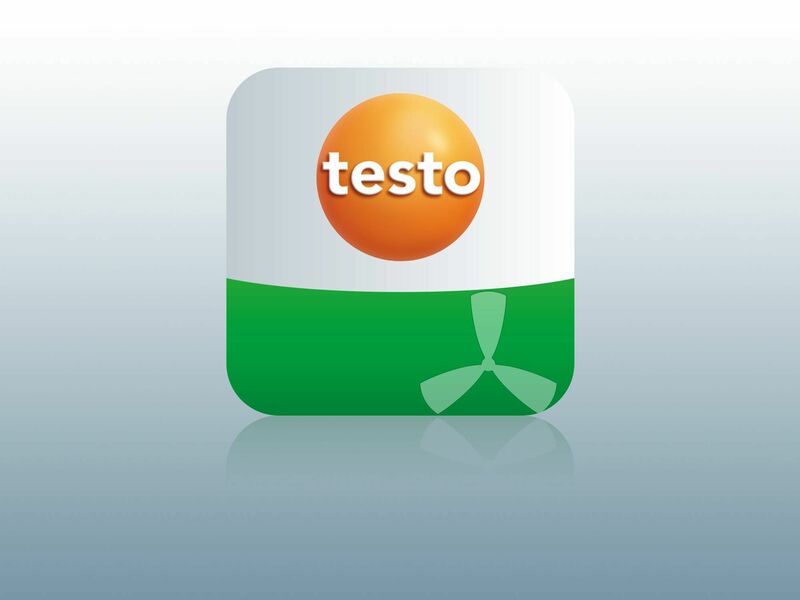 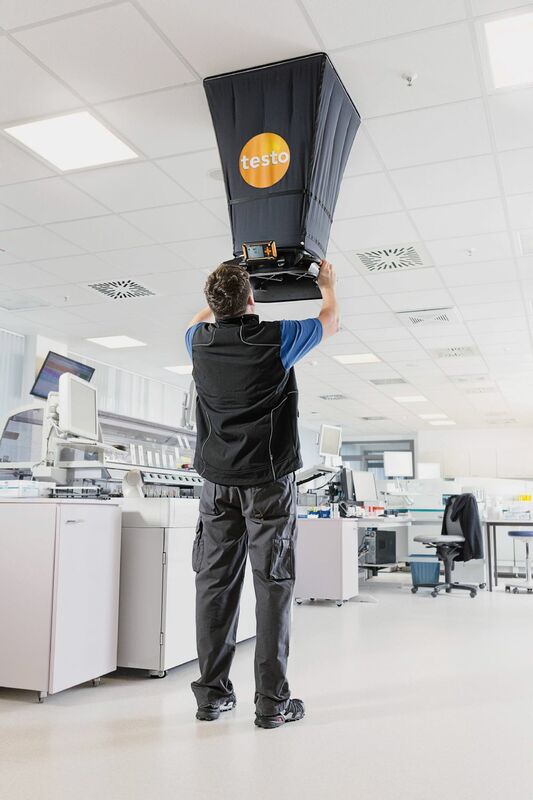 We are setting new standards with our new, exceedingly light testo 420 volume flow hood, including App connection for smartphones/tablets.